Wildlife monitoring equipment is essential in measuring and recording animal skin temperature for conservation and research. 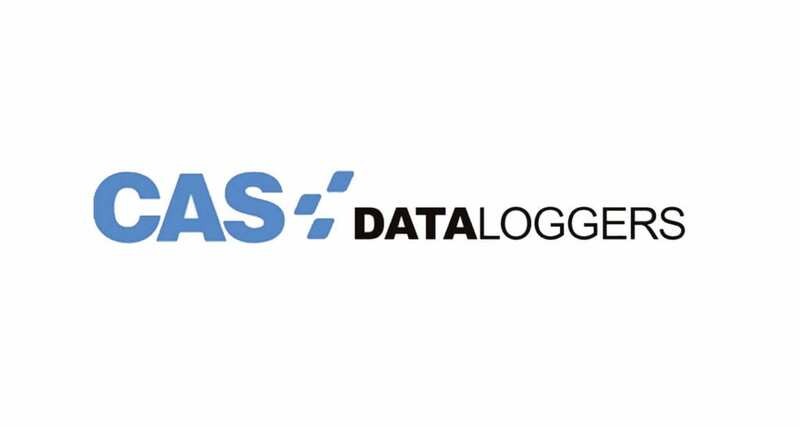 In this apps note, CAS DataLoggers shows how an Accsense system can handle constant healthcare temperature monitoring, alarming, and data storage. Cleanroom environmental monitoring can be done with a single system, allowing for preventative actions, proving best practices, & providing validation. In a Haitian Hospital, a WiFi vaccine temperature monitoring solution with an alarm system was crucial to protecting their assets and staying healthy. CAS DataLoggers provides an automated incubator monitoring system for an in vitro fertilization clinic wanting to monitor temp & humidity fluctuations. A portable data logging solution was provided to a medical research application to serve as a skin temperature monitor to study pain relief.